Come to shop, sell, or trade at Bloom’s first YART Sale! 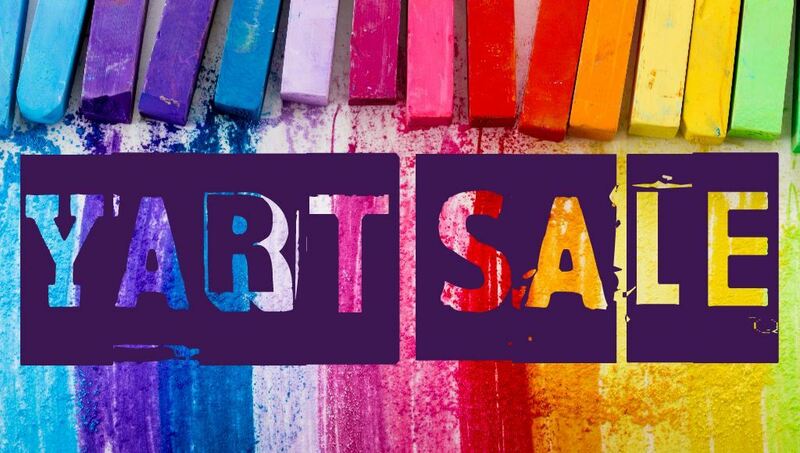 Table vendors and open studios will offer art supplies and materials, old artwork, and other creative items at bargain prices. Free admission for all ages. Want to sell your stuff? Email Mitzi at focusedphoto@gmail.com about table space.